So, just on the off-chance that Scott checks in here for the heck of it ... 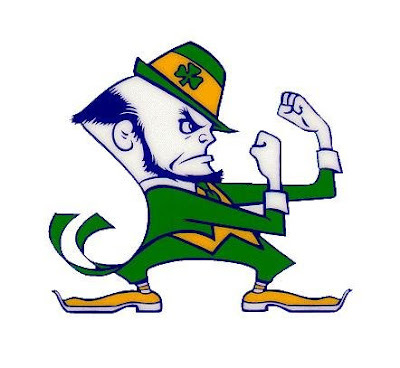 I just have to revel in Notre Dame's win over Michigan this past weekend. It still makes me smile!